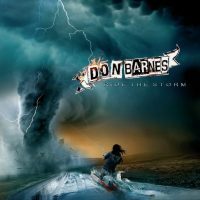 I had a chance to talk to Don Barnes of 38 Special. Long time favorites here in the Reno area, 38 Special play T.J.’s Corral in Minden, (at the Carson Valley Inn) on Friday Sept. 21st. 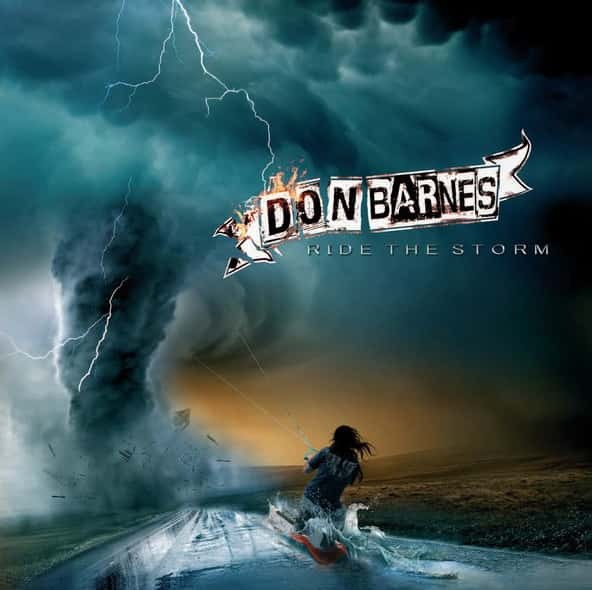 Don shared the story of his long lost solo record “Ride The Storm”. The album was recorded for A&M records in 1989 with (among others) Mike and Jeff Porcaro of Toto. Unfortunately, A&M records was sold, and the new owners tossed all “pending” releases out. Sadly, Brothers Mike and Jeff Porcaro would never see the album’s release. Jeff died of a heart attack on Aug 5th 1992. Mike died of Lou Gehrig’s Disease (A.L.S.) March 15th 2015. Here is the album’s title track!